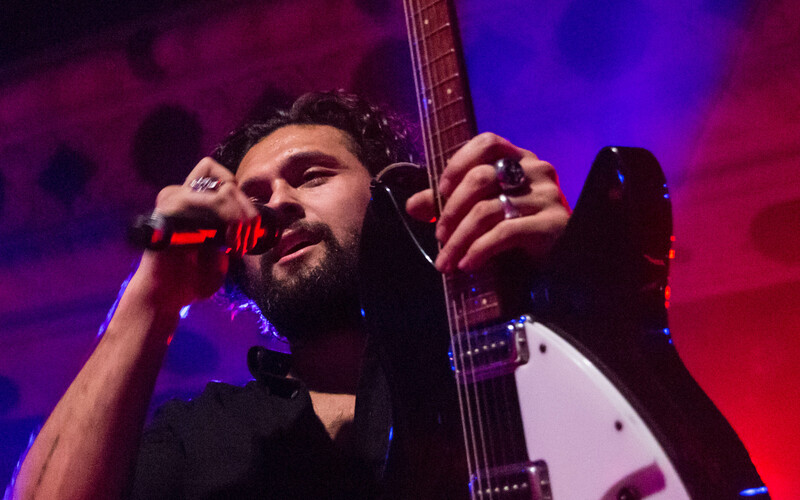 Australia’s Gang of Youths is movin’ on up the ranks of Chicago venues! Quickly outgrowing both Schubas and Subterranean, last Friday saw the band play to a delightfully energetic bunch at Metro. 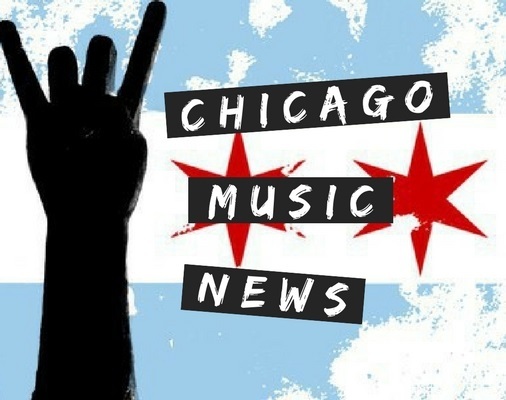 I always pride Chicago on having great fans at concerts and am truly disappointed when we don’t “show up” well enough physically or mentally to support the acts coming through town. Friday’s crowd made me proud. If I had to bet which band going through the smaller venues would make it big in the States, I would put all my money on Gang of Youths. Their music is capable of making you think, feel, dance, and yell like maniac. The band isn’t shy about hiding previous struggles and how they’ve overcome them, they connect well with the crowd, and their albums are becoming stronger as they continue to craft their unique sound. Gang of Youths deserves good crowds. They’ve earned every fan they have through hard work, and the band deserves to know that their work and message is powerful. With my back to the barrier during the first three songs, I could feel the love for the band through the lyrics that were screamed out, the excited cheers, and the constant rocking of the barrier which indicated a large group of dancing, rowdy fans behind me. The set lasted 12 songs, but seemed to go by in the blink of an eye. The band’s stage presence during the show is commanding yet inviting. Lead singer Dave Le’aupepe got fans jumping around during their second song “What Can I Do if the Fire Goes Out?” and modeled how he wanted them to abandon their inhibitions and dance during “Let Me Down Easy.” Le’ aupepe opened up about the loss of his father and how he has to face his demons when the tour concludes. Their setlist ended on an inspirational high note with “Say Yes to Life” which encourages listeners to push through the tough times because things will undoubledly get better if you decide you want them to. Gang of Youths wants us to live life hard, because, event though it’s messy, life is short and should be lived to the maximum degree.